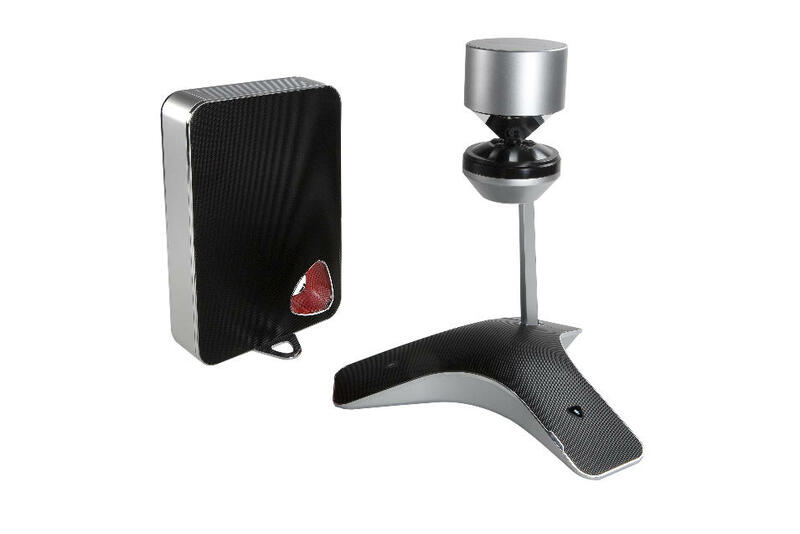 Station polycom cx5100 unified conference , optimized for microsoft lync integrates the powerful resources of content sharing and collaboration through voice and video microsoft lync with the panoramic 360 degree view that encompasses the entire room. In addition , it also transmits a second image active partner in hd video at a resolution of 1080p through an advanced technology that automatically focuses on the person speaking and tracks the flow of conversation. As a result , users enjoy a more dynamic and interactive communication. No more having to search the video control device. It is a " hands-free " experience that lets forget about technology and focus solely on the meeting.